NEW YORK, New York – All Mobile Video (AMV) has become an industry leader in providing end-to-end video and audio solutions for broadcast, entertainment, programming and events by adopting the latest technologies for its Manhattan and Los Angeles studios and nationwide fleet of mobile production trucks. 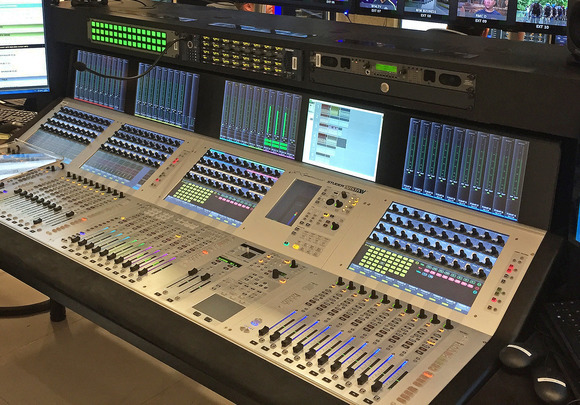 In outfitting its new, yet-to-be-named remote truck, AMV’s previous positive experience with HARMAN’s Studer led them to Studer’s flagship Vista X large-scale mixing console for broadcast applications. The new remote truck will be operational by the end of 2015 and will service the type of high-profile entertainment programs AMV excels in producing—their previous credits include the MTV Video Music Awards, the Tournament of Roses parade, the CMT Music Awards, the NCAA Final Four and a “who’s who” of corporate clients. The Vista X features Studer’s latest Infinity Processing Engine DSP core, which uses CPU-based processors to provide control of 800 or more audio channels and 12 A-Link high-capacity fiber digital audio interfaces to provide more than 5,000 inputs and outputs. 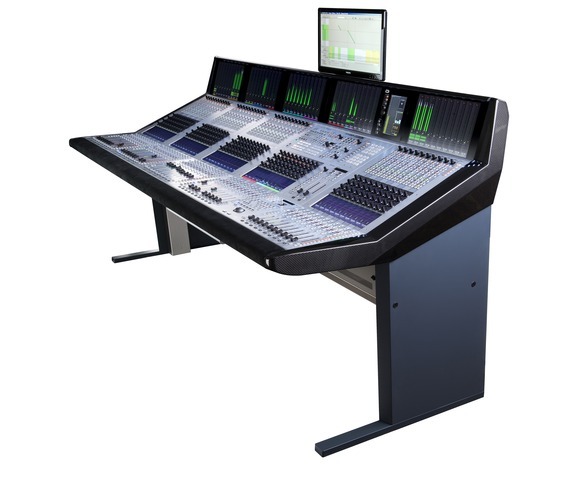 The Vista X’s many features include the company’s patented Vistonics™ color touchscreen interface, VistaMix™ automated mic mixing, Quad Star technology that uses four redundant processors to achieve aviation-standard levels of redundancy, Dante connectivity and much more. Ian Vysick, Audio Development Specialist at AMV, said, “We’ve had a very close relationship with Studer for a long time and their consoles have always performed as promised. From a sonic standpoint, I have yet to find a better-sounding digital console. They’re responsive and easy to use, our operators love them and in fact the people using the consoles ask for them specifically.” On many occasions customers have found and hired AMV because they learned that the company uses Studer consoles. 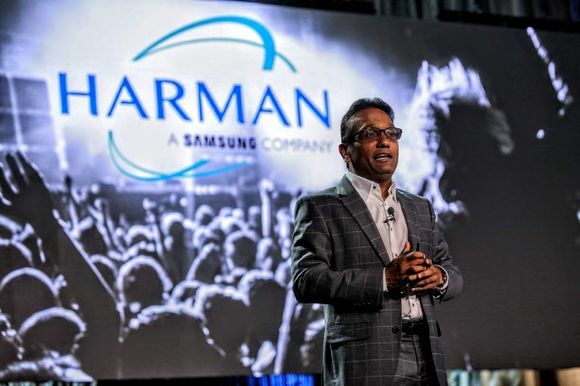 The new truck will provide connectivity for projects of all size and scale. 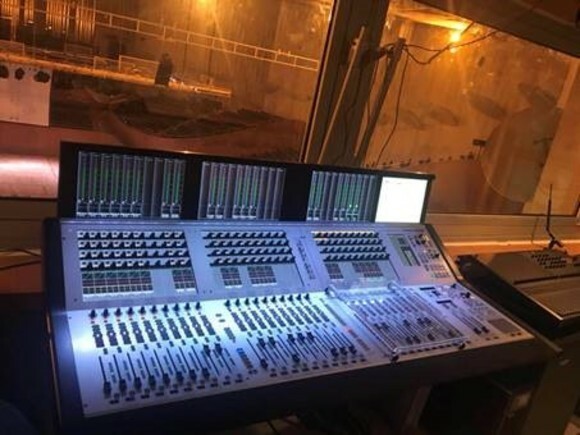 “There’s a ton of MADI in this truck – 11 MADI cards with redundant streams to the video router and to the outside world, connection to multiple ProTools systems, and also a MADI card going straight into the RTS intercom and more,” Vysick noted. “With the incorporation of Dante, this truck with the Studer Vista X is state-of-the-art and will be ahead the game for years to come,” Vysick concluded.